 Crown Windows is one of the largest providers for conservatories and double glazing in Milton Keynes and surrounding areas. How to win the sponsorship? 2. 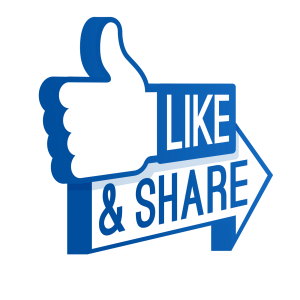 Share the link to the competition on your personal page. 3. Mention the local team you would like to win – in the comments section of the post. The local team with the most mentions in the post wins! The competition is open to any sports team competing at under 18’s or lower. The competition will run through to the 1st June 2016, finishing at 8pm. We will announce the winning youth team on 2nd June 2016 via our Facebook page. The manager of the team will then be required to get in touch with us through our Facebook page or by calling the office: 01908 507778 to claim the £500 kit sponsorship. 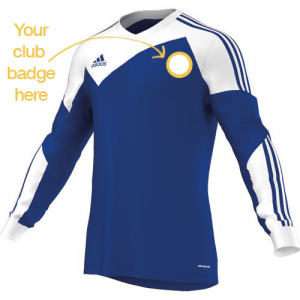 The chosen kit will have the Crown logo on the front, similar to the team photo’s below.